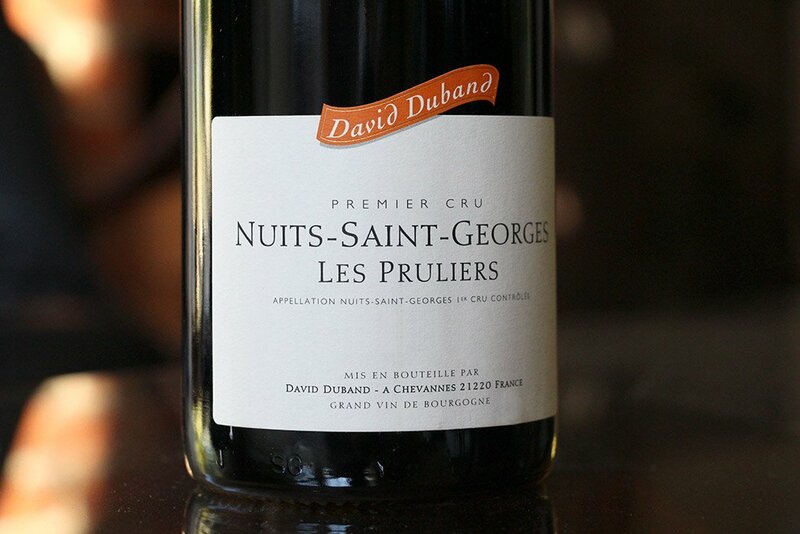 Les Pruliers is the beast—in the context—of David Duband's range of elegant wines and also the most exotic. 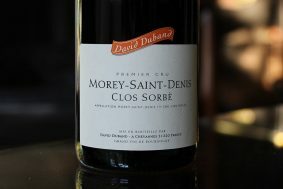 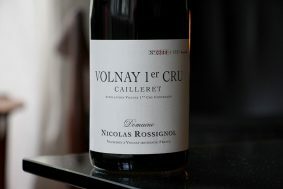 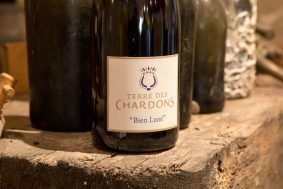 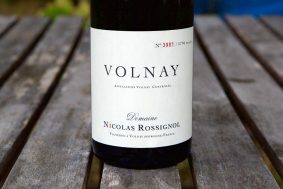 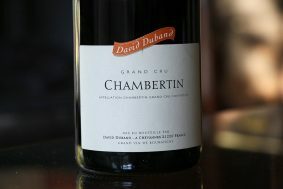 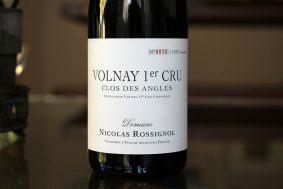 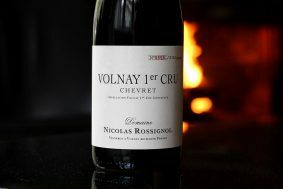 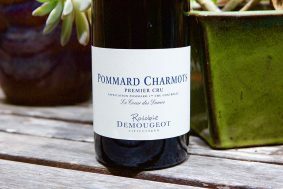 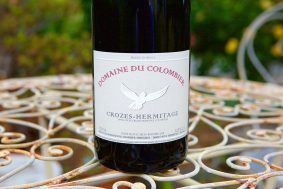 It comes from a mix of vines planted in the 1950s and 2000s and is located on the south hill of Nuits-Saint-Georges. 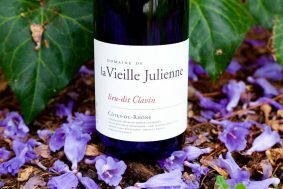 The soil is composed of hard limestone and heavy clay. 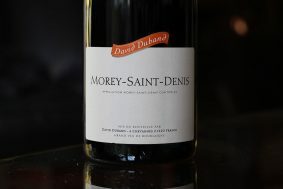 When asked why the wines from the south hill are more hard wines by nature, David attributed it to the large and extremely hard stones there. 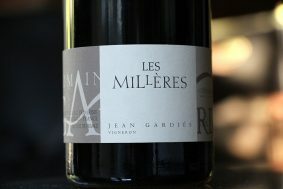 It has been a consistent observation that vineyards with harder stones (and larger stones) tend to make more muscular wines. 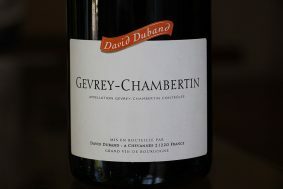 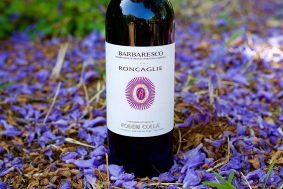 This characteristic imprint coupled with heavy clay makes for a wine of force and length; believe it or not, the 80% stem inclusion here helps to soften this wine a lot.